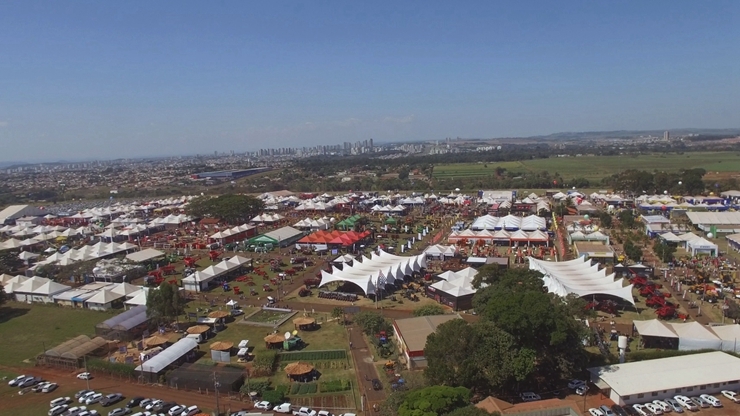 Conceived by the main associations connected, directly and indirectly, to Brazilian agribusiness as ABAG – Brazilian Agribusiness Association, ABIMAQ – Brazilian Machinery and Equipment Industry Association, ANDA – National Association for Fertilizer Dissemination, FAESP – Agriculture and Cattle Federation of São Paulo State and SRB – Brazilian Rural Society, Agrishow it is organized by Informa Exhibitions. It hosts the success of the Brazilian agribusiness and major launches in technology. Why is Agrishow the best? Are 440.000 sqm, about 159.000 visitors, a high-qualified professional, mostly compounded by farmers of all national territory and foreign. Were exposed 800 brands that brought countless news in terms of machinery, implements, irrigation systems, accessories, spare parts, among other products necessary to increase the farmer´s crop productivity, reduce costs and improve profitability of agribusiness. Besides the contribution of carrying innovations, new technologies and to improve field handlings technics, Agrishow also plays an important role developing the sector, by providing an prosperous environment for business and, specially, to stimulate the discloser of actions and claims that boost agribusiness evolution in the country. Today, Brazil is an important global producer and exporter of agricultural products. It is the world’s largest producer of orange juice, coffee and sugar, and the second largest producer of soybean. 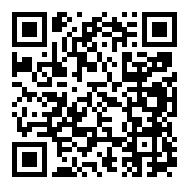 - Vehicles (planes, trucks, buses, transshipment and utilities).